Recently I had the opportunity to participate in the construction of a social impact project, a new school of biological sciences for children under 10 years of age in Antwerp, Belgium. The design of the project was carried out by BC Architects, a small Belgian firm, that is, like us, interested in sustainable construction techniques. Even though our a10 studio architecture practice is based in Los Cabos, Mexico, and we are surrounded by different natural and urban conditions, we share many similarities with BC Architects. Our focus since 2007 has been designing contemporary architecture with sustainable construction methods, and we have designed and built several projects with rammed earth (Casa Volcanes, 3 muros, Casa O, and recently we designed Los Tamarindos in the same material). Some of our projects have been in areas where the construction materials are very limited or difficult to access, as it is often the case in our beautiful Baja California Sur; thus we were interested in possibilities of using hemp in our upcoming projects. The construction of the school of biological science in Belgium, or “the BIOKLAS building” was done collaboratively; the studio invited participants to collaborate in the construction of the project while they also had the chance to learn the sustainable techniques that the project would have in its development. One constant in our work at a10 studio architecture is that we have always been interested in expanding our knowledge of sustainable architecture, especially learning about new technologies and sustainable construction techniques that we can apply successfully in our projects in Baja California Sur. In Los Cabos, as well as Los Barriles, La Paz, Todos Santos, and other remote Baja towns, the existing regulations allow us the use of these non-industrialized materials and therefore enable us to achieve more sustainable projects and earth-friendly constructions in the area. When I found out that the BC project would be the first building in Europe to have a fully exposed “hemp facade”, I was immediately interested in participating in its construction. Hemp (as well as rammed earth) is a sustainable material that has been used in construction for centuries in various parts of the world. Archeologists have found hemp being used in the construction of iconic historical buildings like the Giza Pyramids in Egypt, and hemp was the element which kept the ancient Ellora Caves in India almost intact for nearly 1,500 years (15 centuries!). The hemp used in construction is not the same kind of cannabis as its more famous cousin; yes, they are the same vegetal species, but they are different families of the same plant. Hemp is used for making a variety of commercial and industrial products including rope, textiles, clothing, shoes, food, paper, bioplastics, insulation, and biofuel. In our project, we used the hemp composite known as “Hempcrete“. 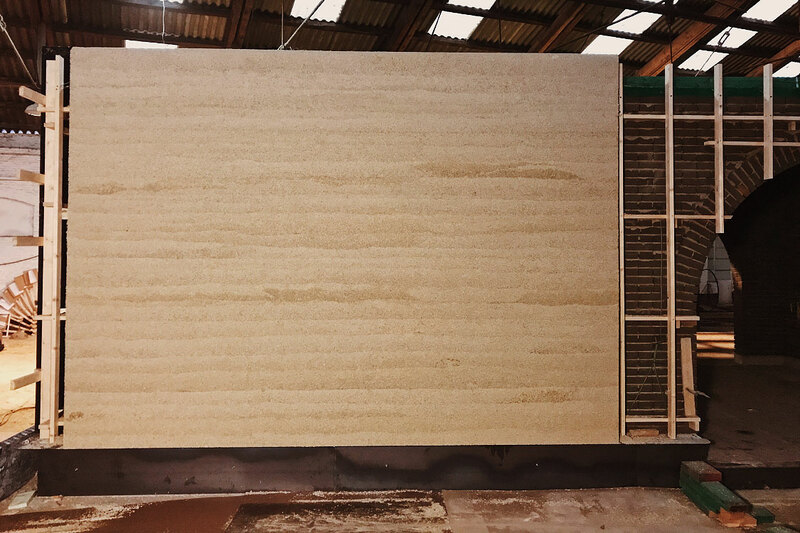 Hempcrete is a bio-composite made of the inner core of the hemp plant mixed with a lime-based binder. 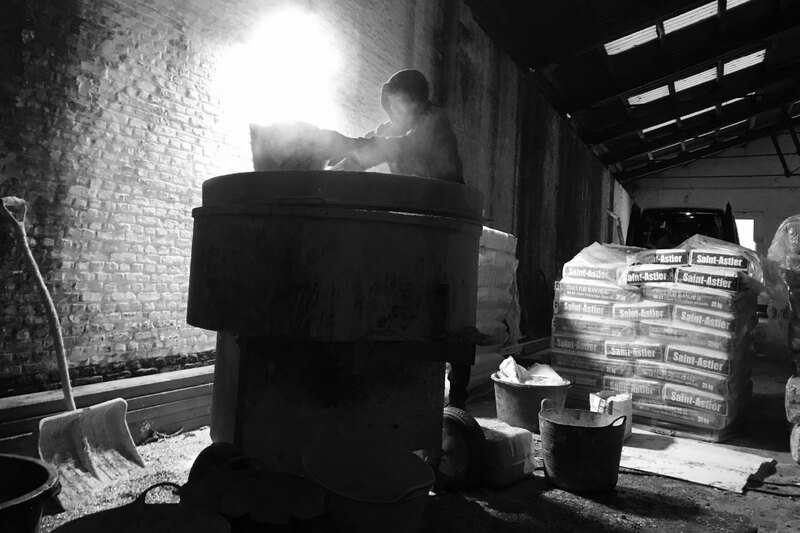 The hemp core or “Shiv” has a high silica content which allows it to bind well with lime. From all natural fibers, this characteristic is unique only to hemp. 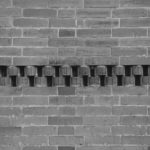 The result is a lightweight cementitious insulating material weighing about one-seventh or an eighth of the weight of concrete. How light is Hempcrete then? For example, fully cured hempcrete blocks can float in a bucket of water! This is also the reason hempcrete is not used as a structural element, only as insulating infill. All structural loads in a hempcrete building are carried by another internal structural framing. For us, one of the most exciting aspects of being part of this project was that this project was going to be the first building in Europe (and maybe in the world) with a 100% exposed façade built with hempcrete (exterior walls and roofing system). We definitely had to be part of its process! Shortly after contacting BC Architects and letting them know of my interest in participating in the construction process of the BIOKLAS building, I found myself on a plane from Los Cabos to Belgium. 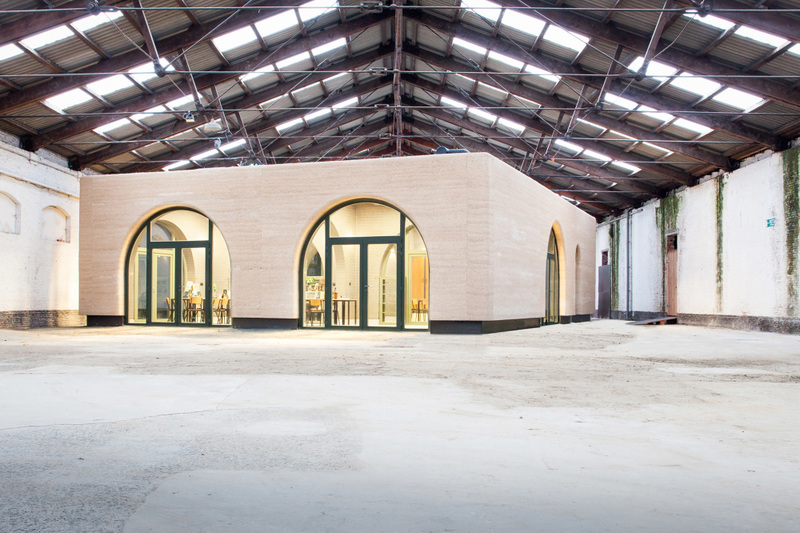 They had begun building the project in Antwerp a few weeks before, and it was just the right time to go and be involved in the process of placing the hempcrete of the building’s facade. At the beginning of the project, preliminary collaborative manufacturing of compressed earth blocks was made. These earth blocks were used as the structure of the building and the base to place the hempcrete, keeping the sustainability and environmentally friendly nature of the project intact. 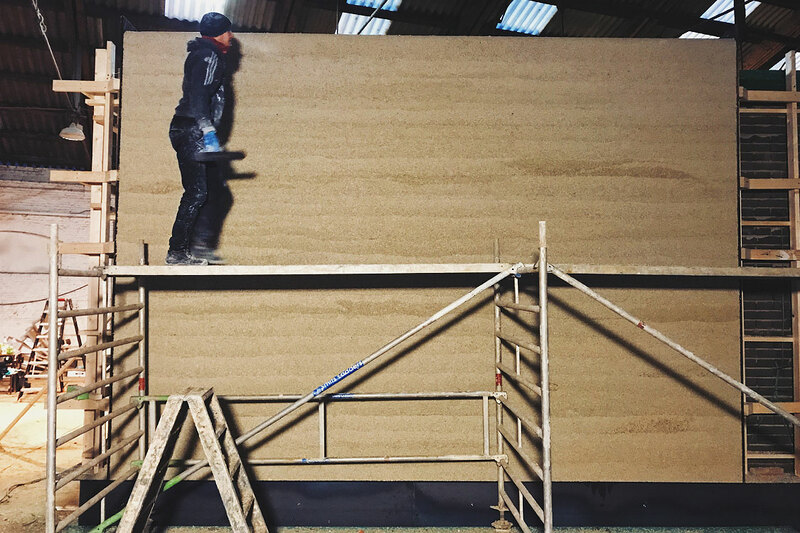 Once the structure of the building was in place, it was time to place the hempcrete! 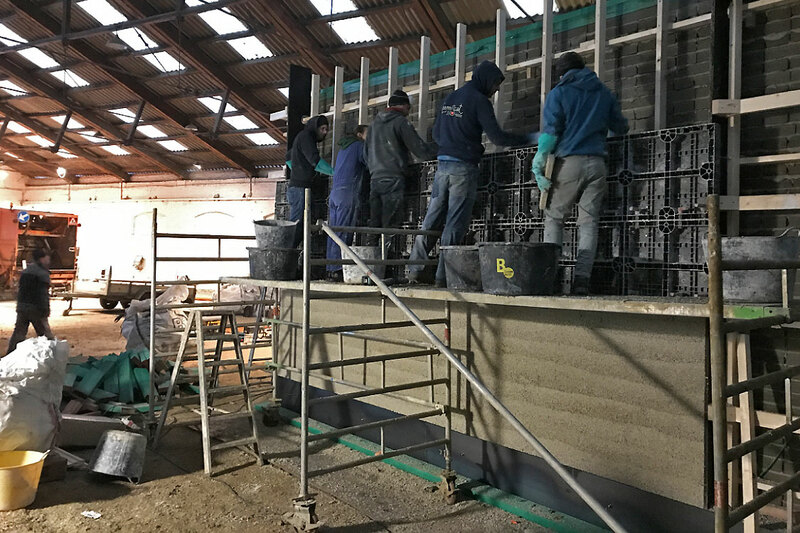 Under conditions of temperature below zero Celsius (minus 32 Fahrenheit) in the middle of the Belgian winter, we took on the task of understanding, learning and applying the hempcrete. 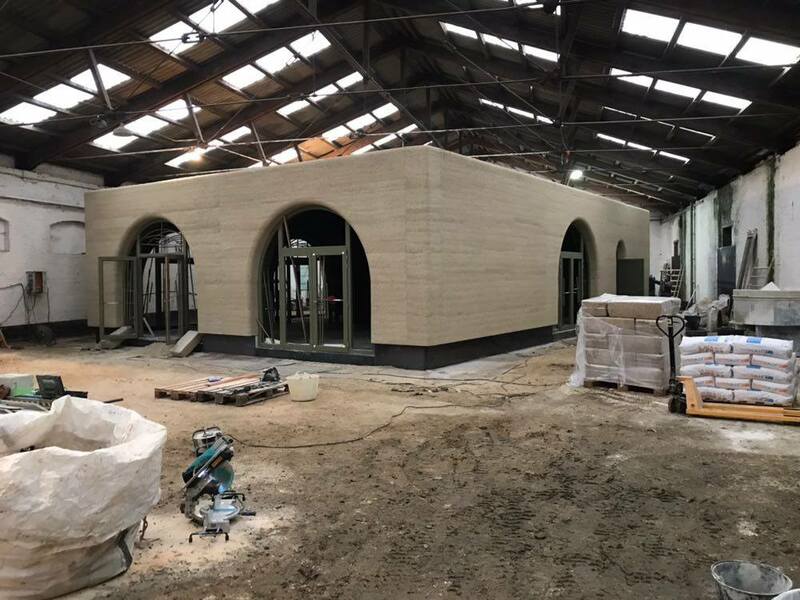 Together with the people of Het Leemniscaat, a leading company in sustainable construction in Belgium (who was in charge of the construction), we learned how to mix and apply the hempcrete. 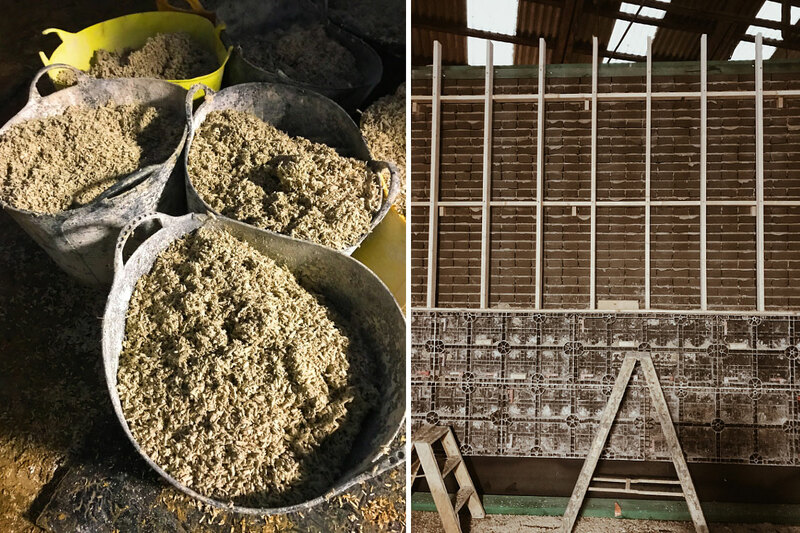 The application of hempcrete is fascinating, it involves a 100% manual process in which the human scale (both in the process speed and the compression of the material) plays an essential role in the construction of the building. 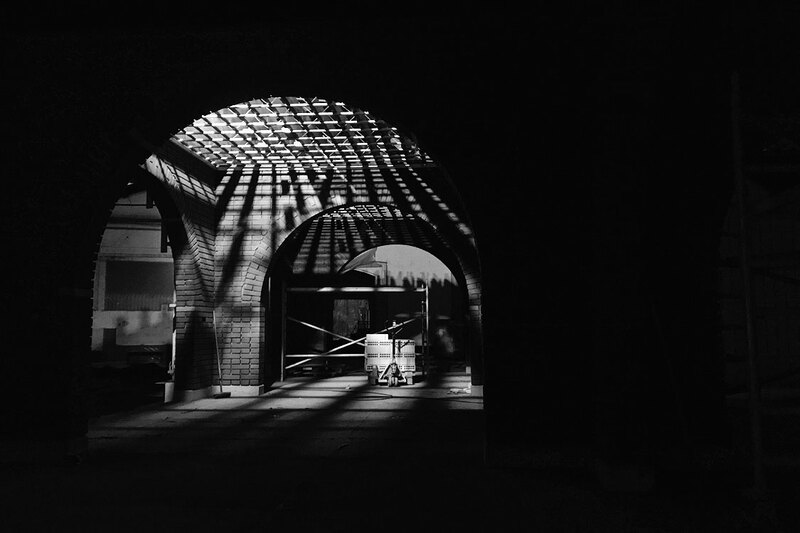 This process generates a special “bond” between the human and the construction, it is something difficult to describe in words and much better understood when it is experienced in the flesh. 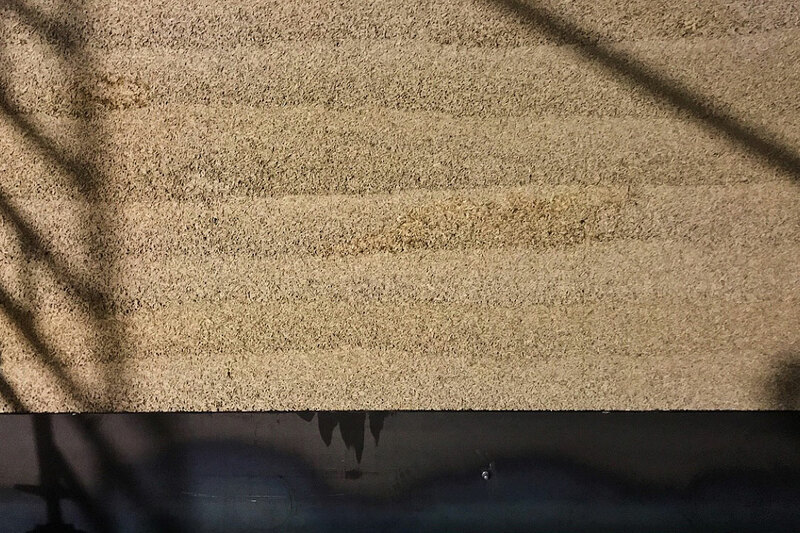 In the variety of buildings that we have had the opportunity to build with rammed earth in the area of ​​Los Cabos, this bond exists between human and construction; however, the bond that is created when applying the hempcrete is undoubtedly much closer owed to the fact that it gets done almost entirely without any auxiliary tools to apply it beside your hands. It would be exciting to have the opportunity to build with hempcrete in Los Cabos and make a 100% natural construction with a fully biodegradable thermal insulation that won’t hurt this noble land in the southern tip of the Baja California peninsula. 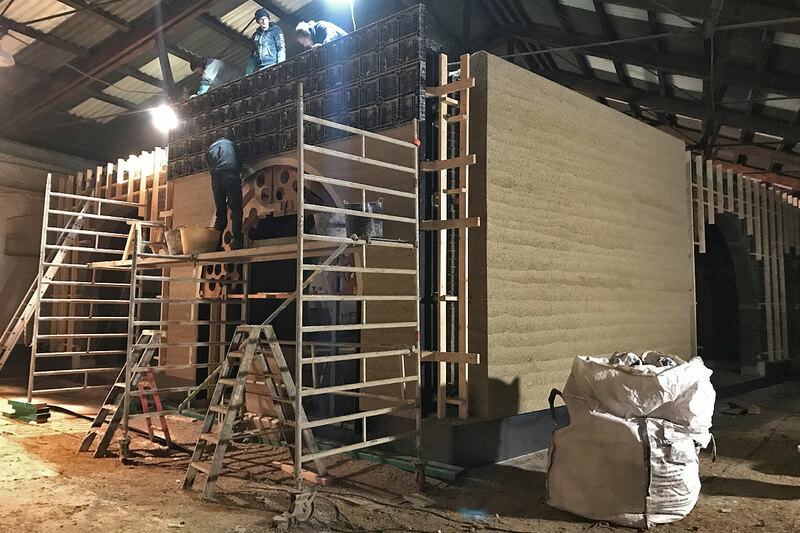 We mixed hemp with calcium, lime and water to create “hempcrete” and applied it in layers within a cast placed parallel to the structural wall of the building. 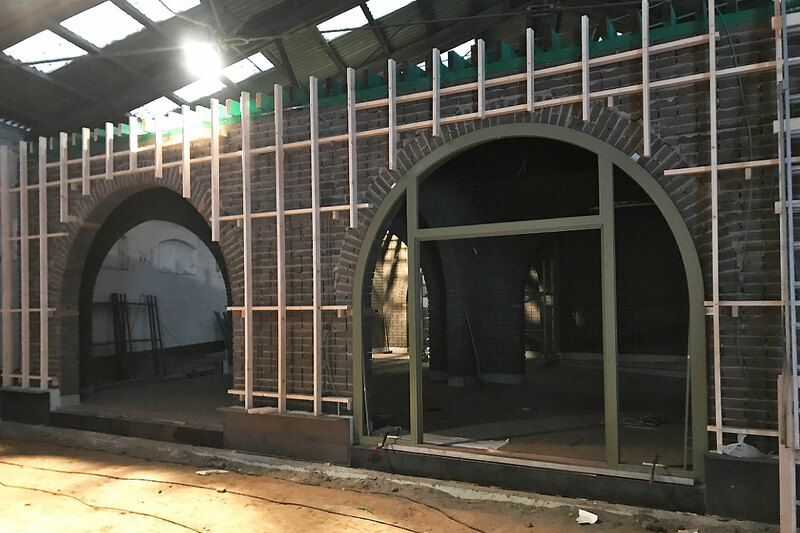 What allowed this to be the first building with a 100% exposed hempcrete envelope was the fact that the project acts as a double membrane, since it is located inside an ex-military warehouse, and thus avoids the hempcrete being exposed to the humidity and water. 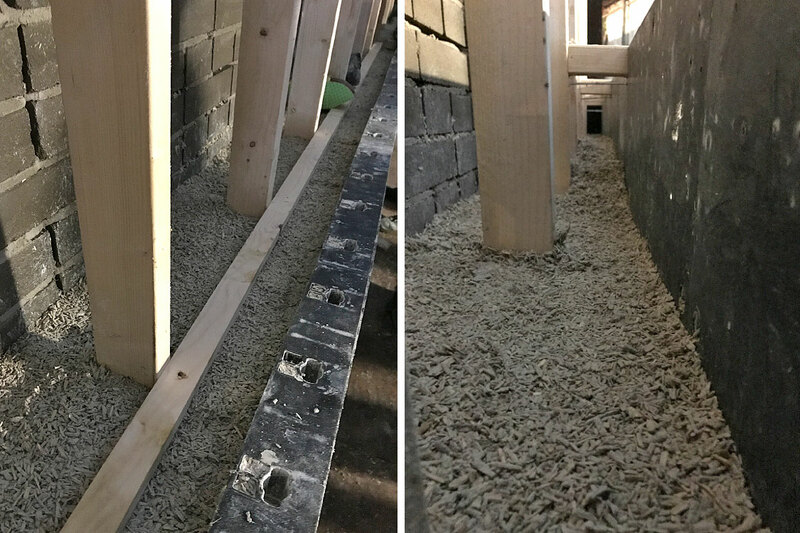 Commonly in a hempcrete building fully exposed to the elements, the hempcrete is usually finished with a mineral origin plaster that allows the wall not to lose its ability to “breathe” through the hempcrete. We are anxious to build our first hempcrete structures in Los Cabos, especially since one of the often overlooked and most important aspects of the design and construction of buildings in the area is thermal insulation. In Los Cabos, architectural and construction projects most of the times lack any consideration regarding proper insulation. Even more, they lack an understanding of the use of sustainable materials that improve the behavior of the insulation. Due to the high temperatures that interior spaces can reach in Baja if they are poorly designed, oriented, and resolved, houses and buildings can be completely uncomfortable for its users and/or owners. 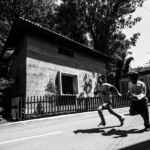 If you are interested in making your house or any other construction as sustainable and ecological as possible, please contact us at info@a10studio.net. We can help you design your home with minimum impact to the environment while making it economically viable to any budget, desire, and need. 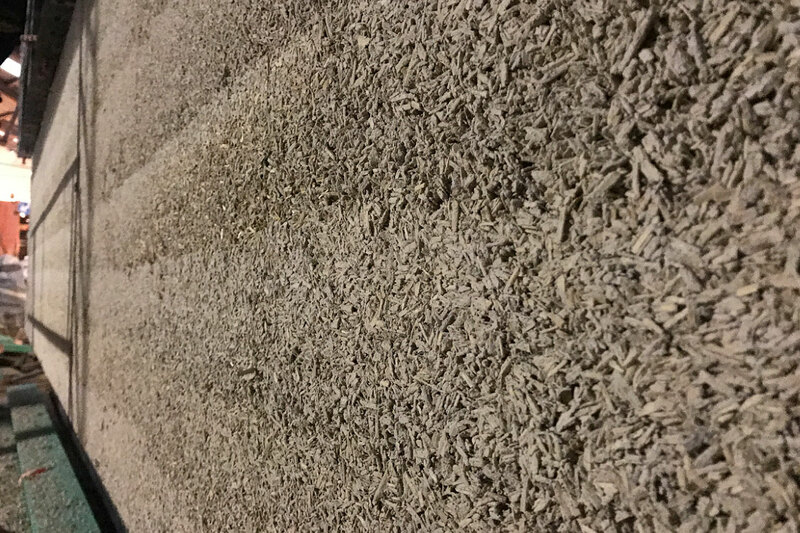 In conclusion, hempcrete is a very noble material, which allows buildings to “breathe” and have a very sustainable and comfortable heat transfer between interiors and exterior spaces. This makes it a fantastic (and much needed) natural insulator in places like Los Cabos, since it helps keep the areas cool in summers, and retains interior temperatures in winter. Besides that, it is a beautiful and natural material. 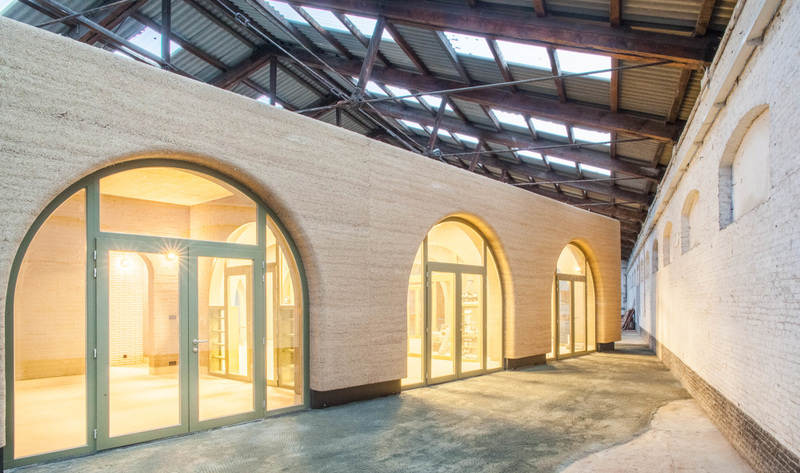 For more information about building with hemp, rammed earth, or sustainable construction, contact us at info@a10studio.net for a consultation.